Home Why do women send themselves flowers on Valentine’s Day? Why do women send themselves flowers on Valentine’s Day? ‘If you want a job done, you might as well do it yourself’, as the old saying goes. That might be why 15 percent of women apparently send themselves flowers every Valentine’s Day. A survey of thousands of single ladies across the globe by date.com found out there is a lot of self-love out there. 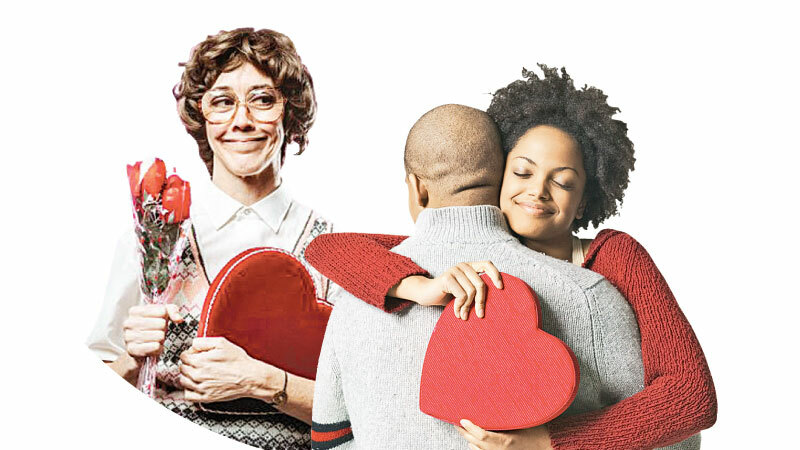 When asked if they had ever invented a Valentine an incredible 75 percent said yes, with many admitting sending flowers, signing made-up cards and buying chocolates. When asked why, 65 percent of the women said they wanted to feel special, 15 percent claimed it was so the men in their office would notice them and 5 percent so they did not feel lonely and depressed. Natalie Taylor, a women empowerment speaker, told the The Jamaica Observer there is nothing wrong with women treating themselves on Valentine’s Day.